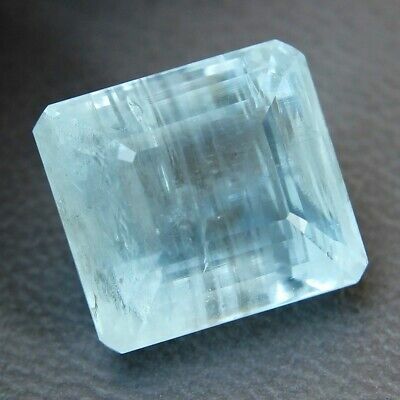 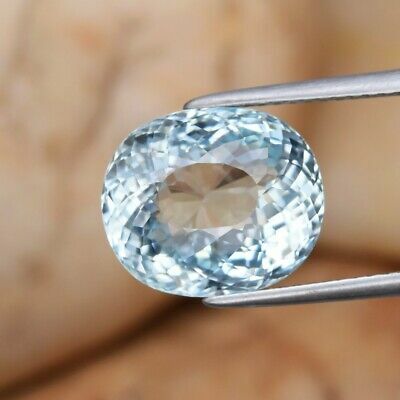 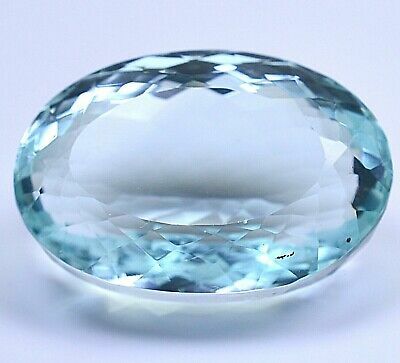 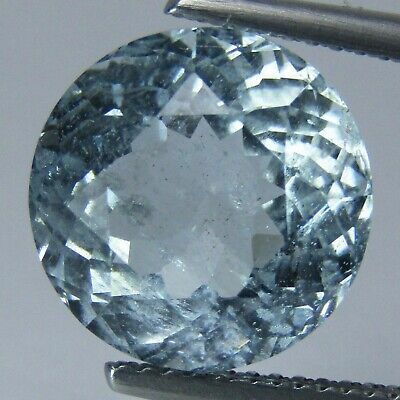 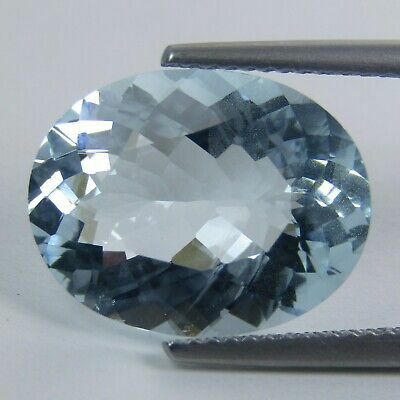 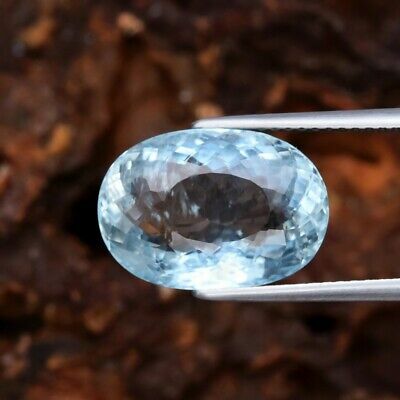 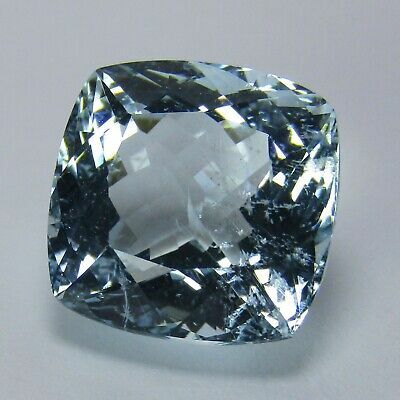 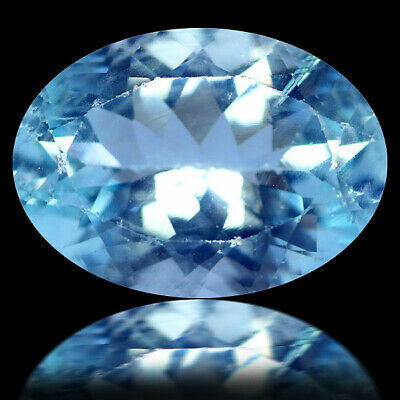 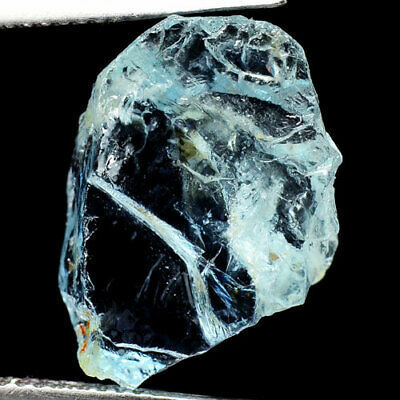 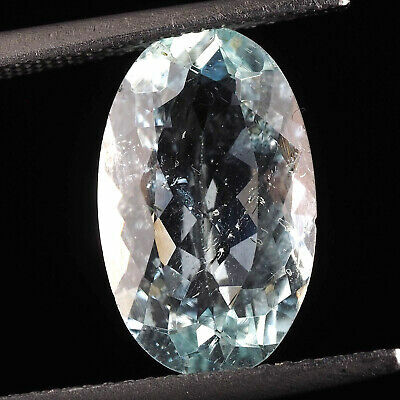 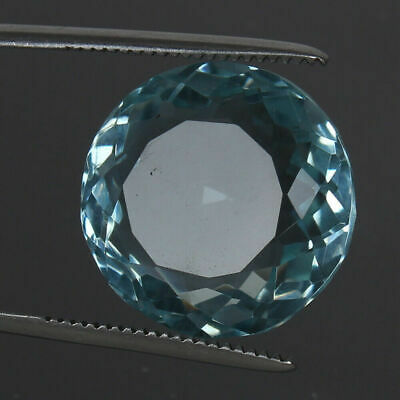 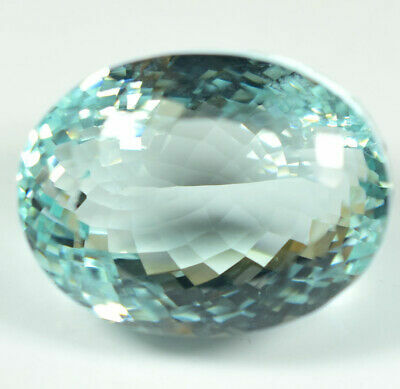 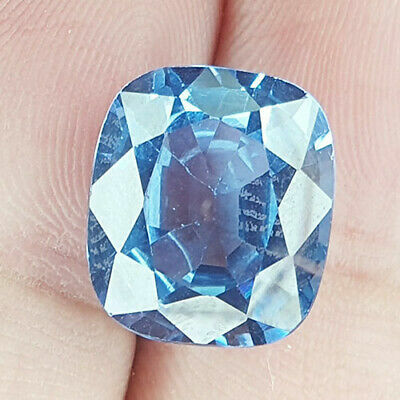 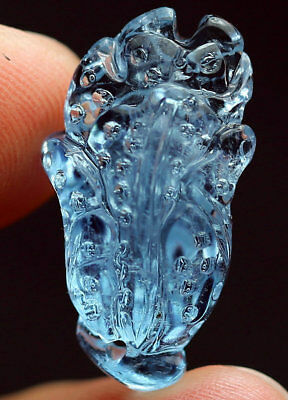 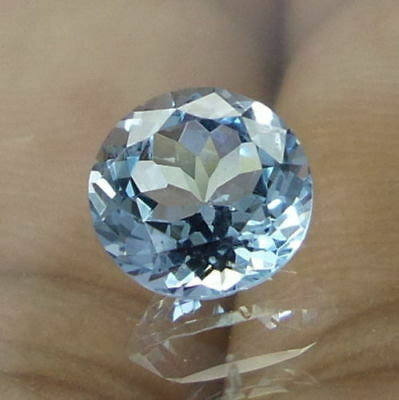 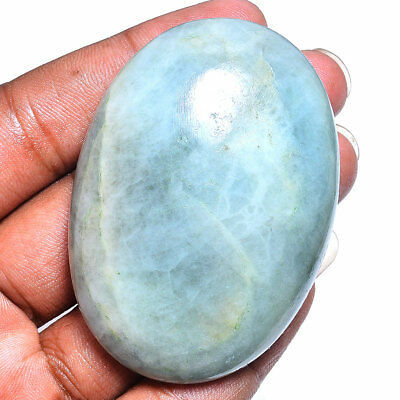 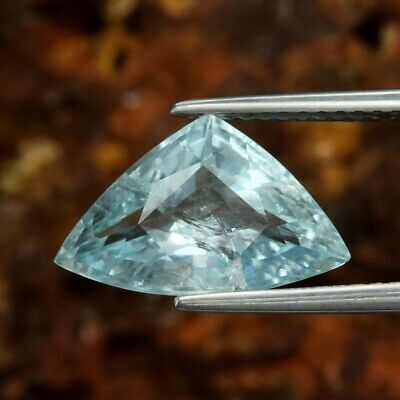 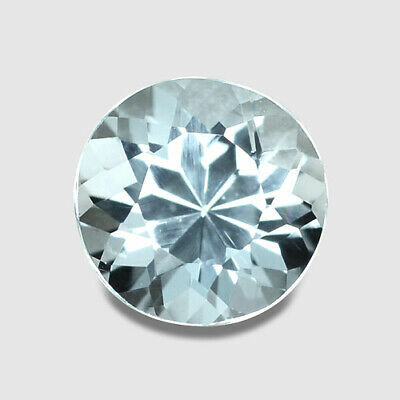 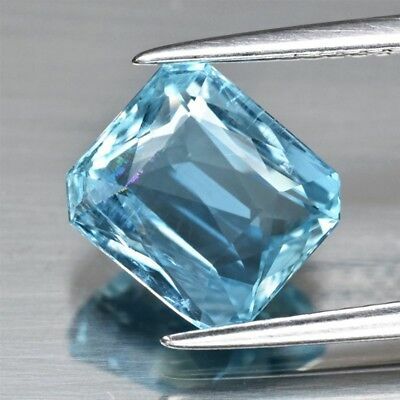 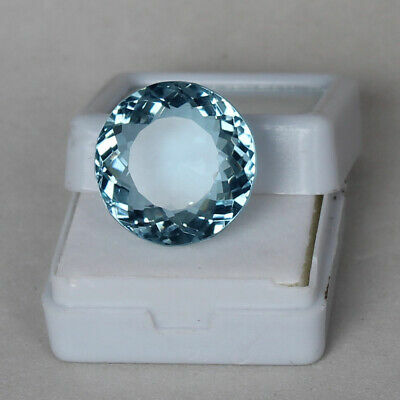 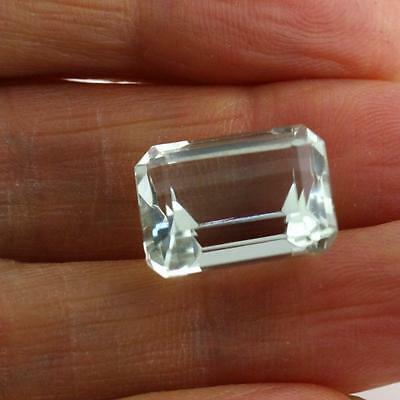 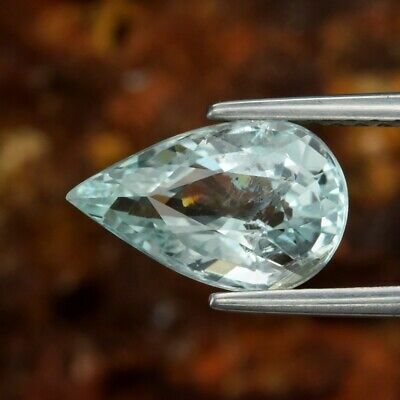 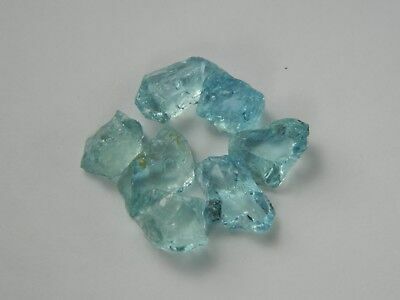 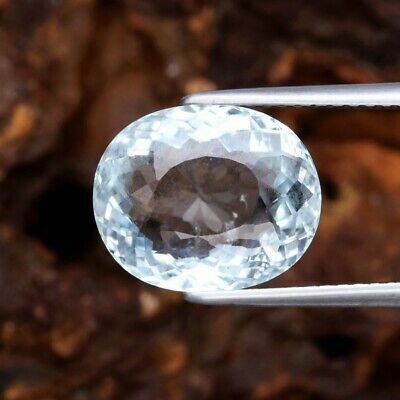 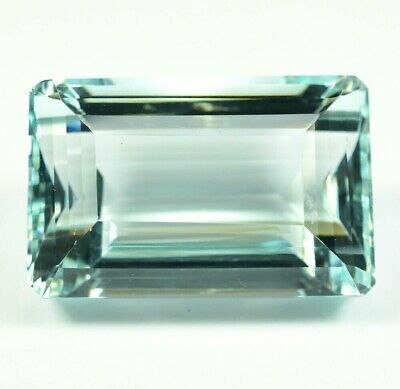 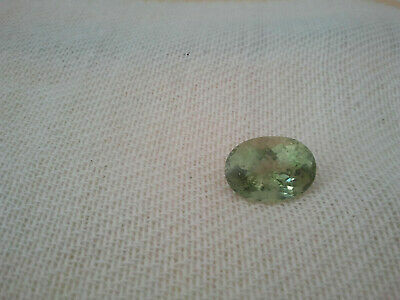 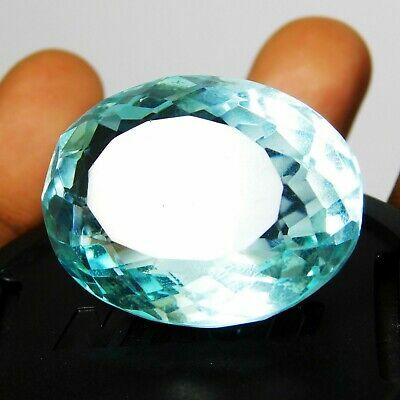 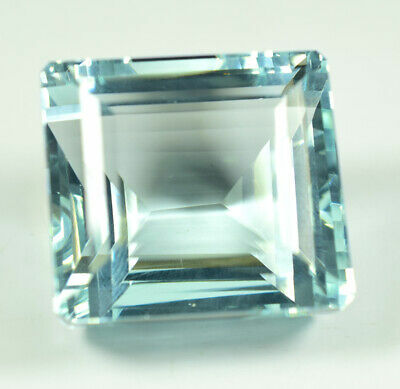 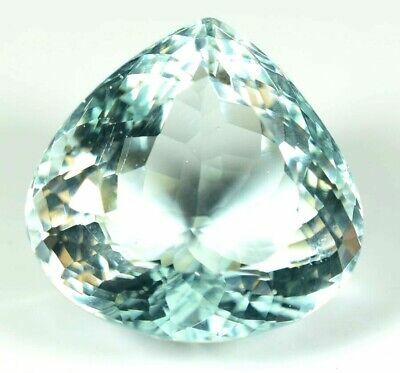 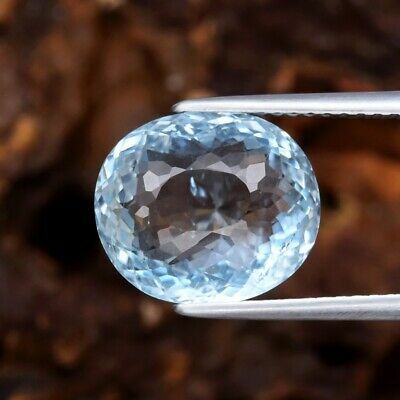 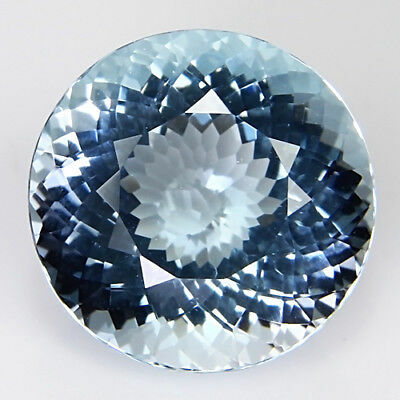 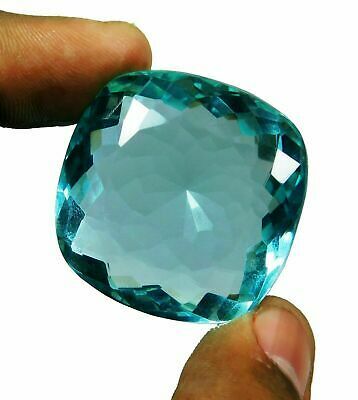 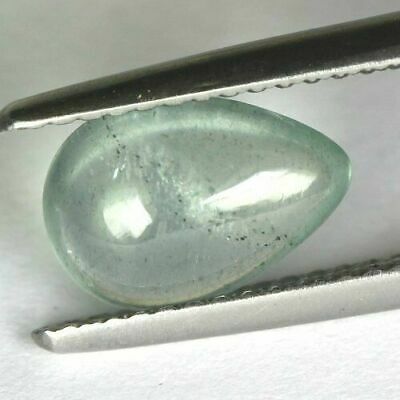 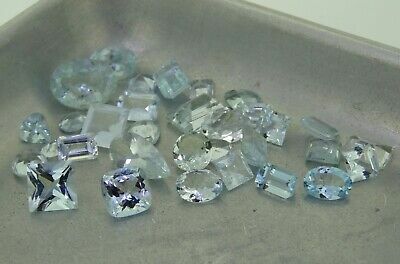 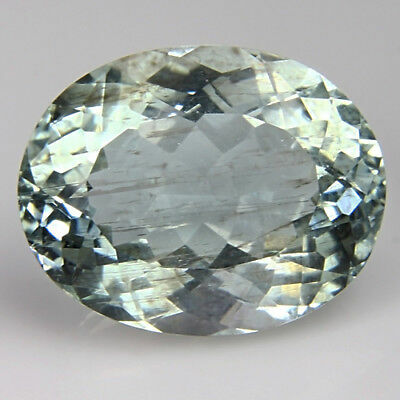 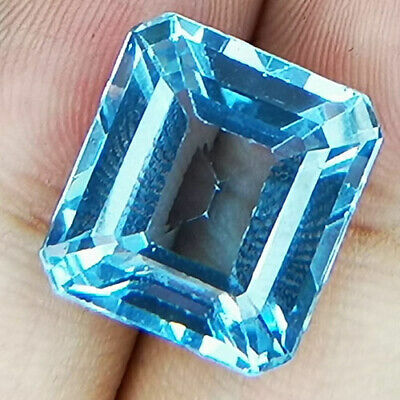 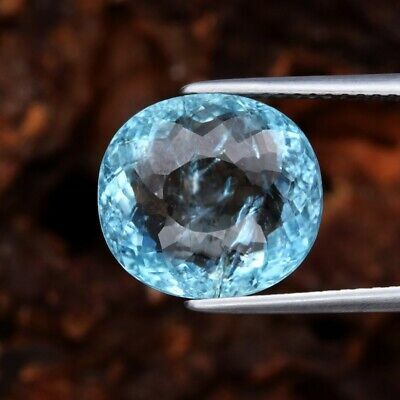 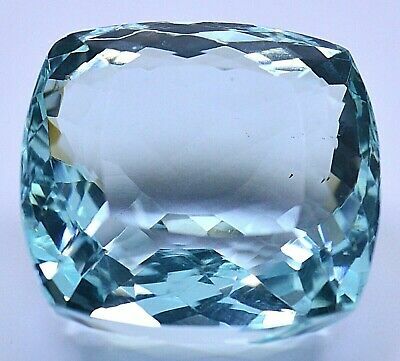 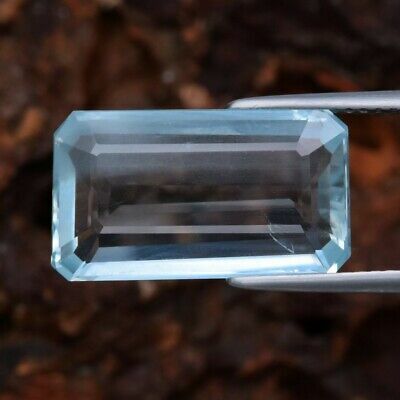 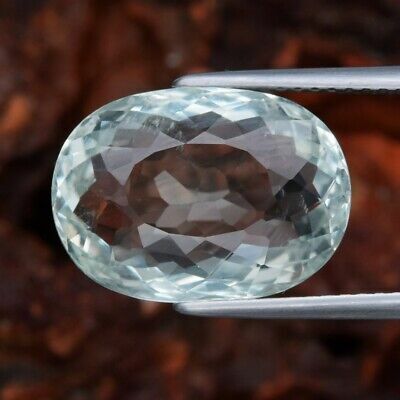 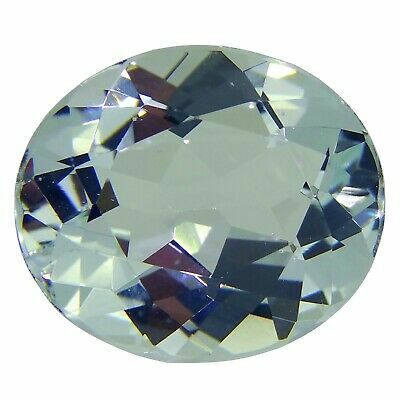 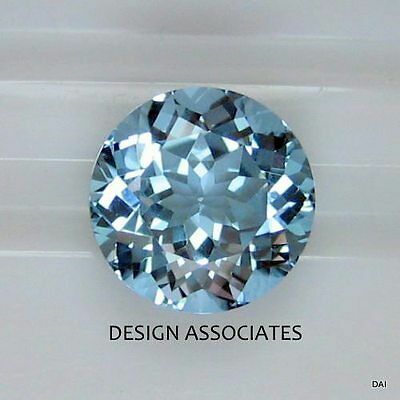 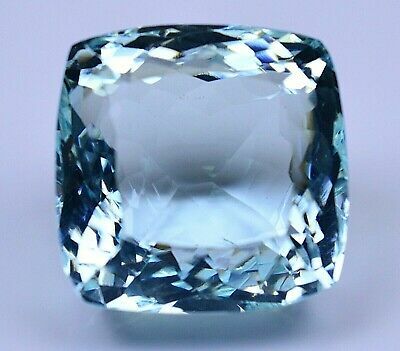 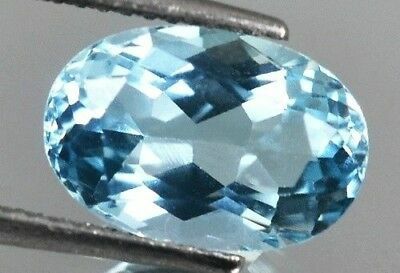 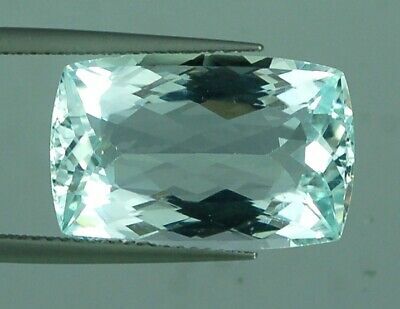 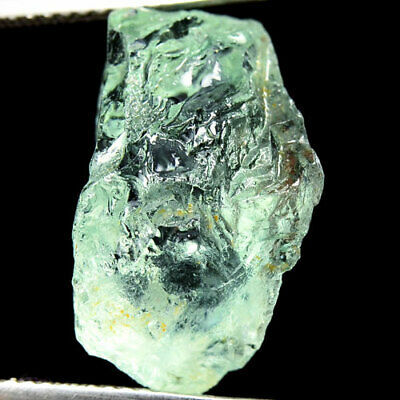 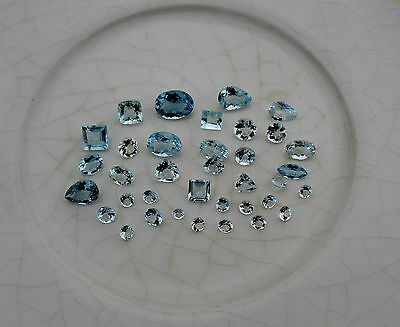 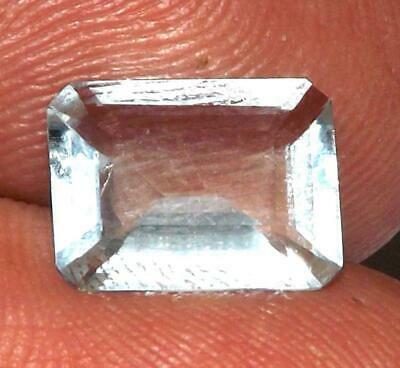 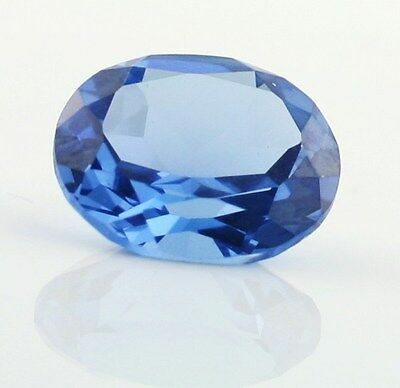 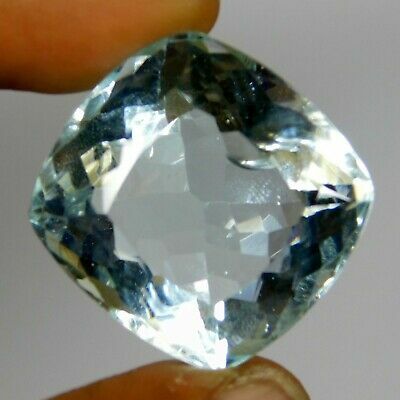 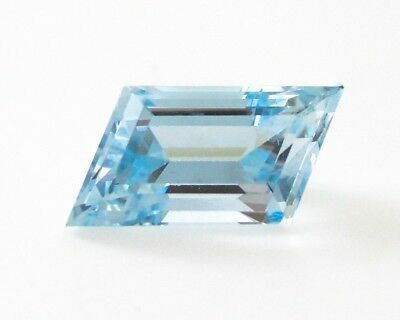 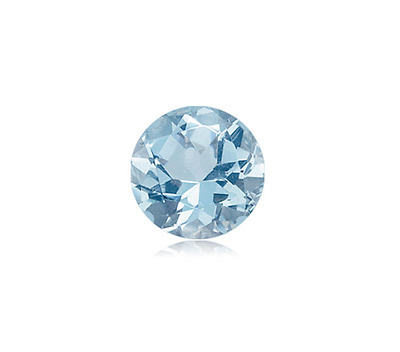 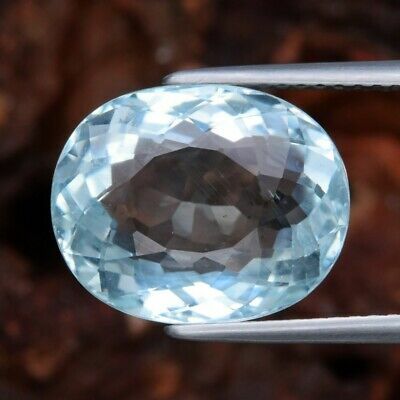 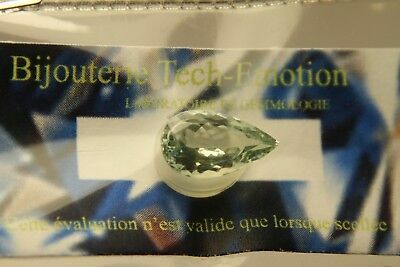 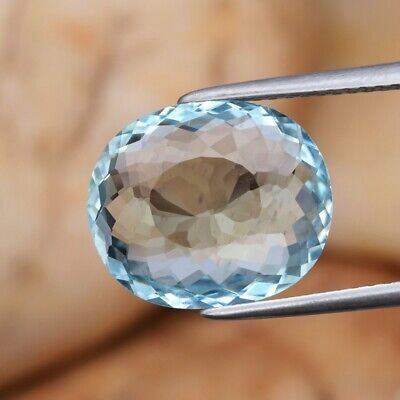 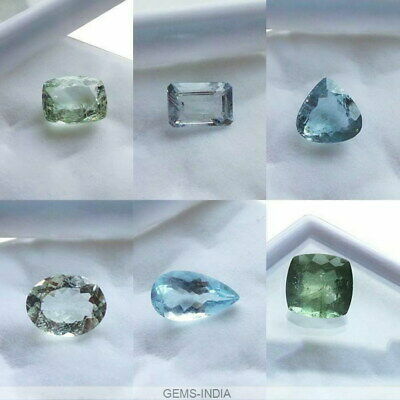 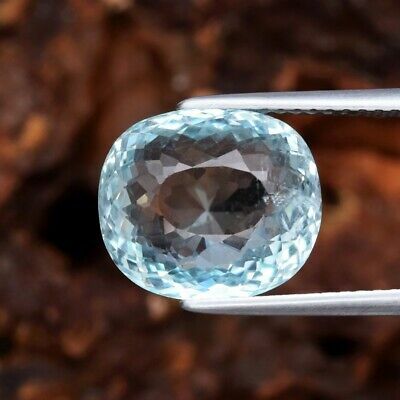 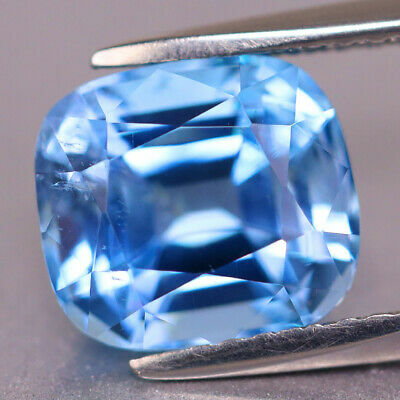 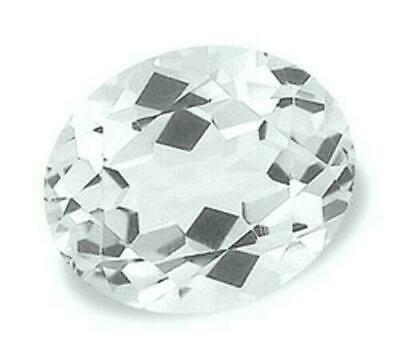 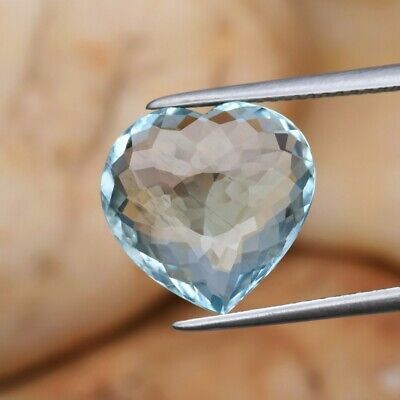 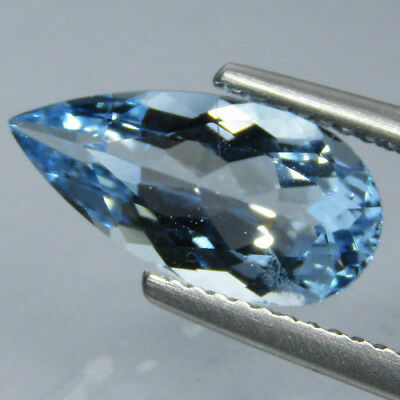 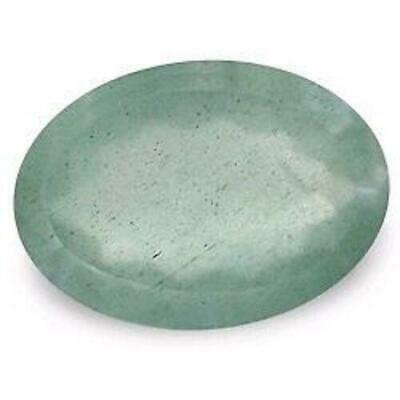 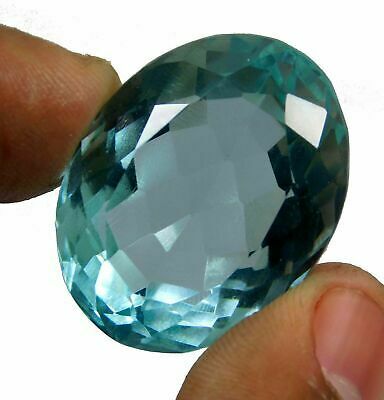 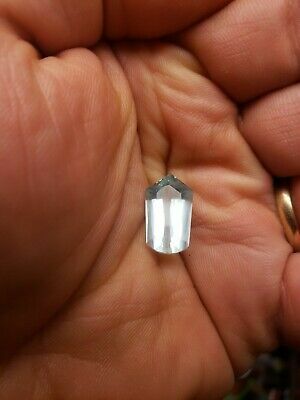 Pear Shape Portuguese cut Blue Aquamarine 1.35ct. 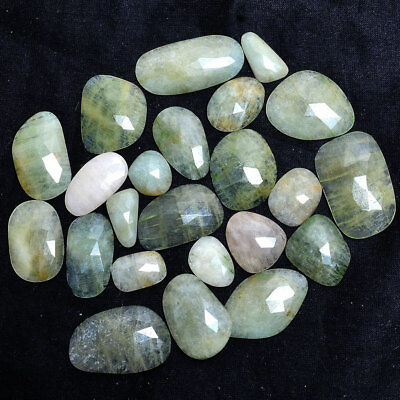 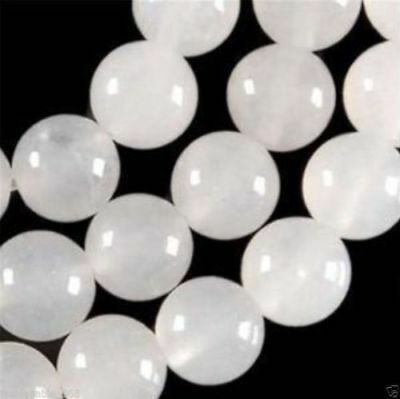 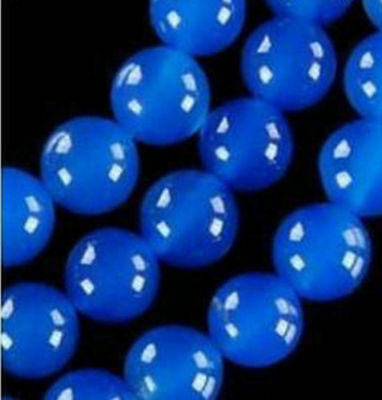 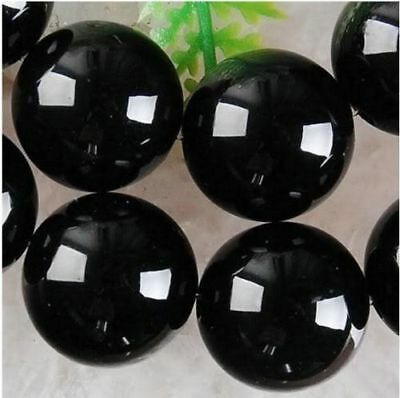 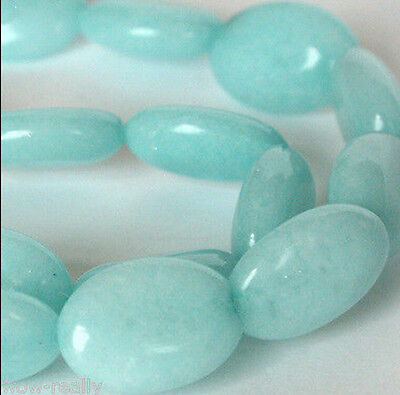 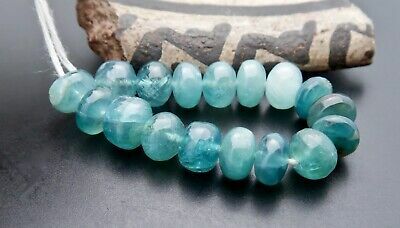 8mm White Jade Gemstone Round Loose Beads 15"
10x14mm Pretty Blue Gemstone Oval Jade Loose Beads 15"
Natural Gemstone Faceted Aquamarine 5 to 7MM Rondelle Beads Necklace 16" 99Cts. 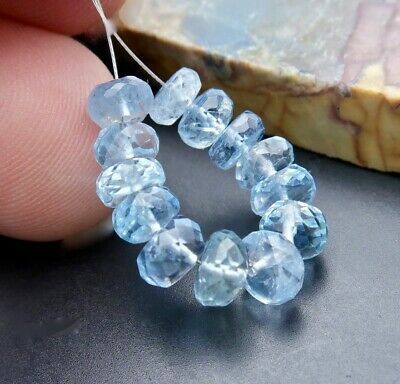 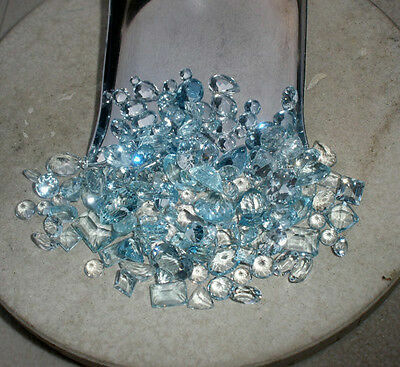 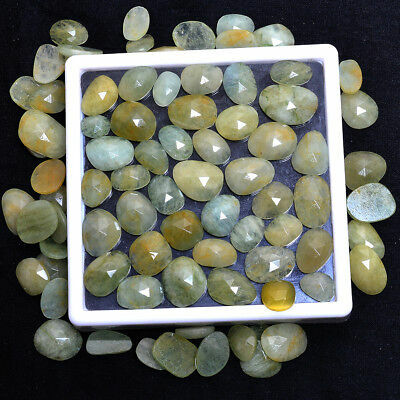 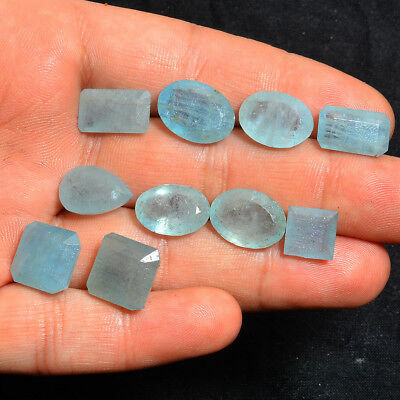 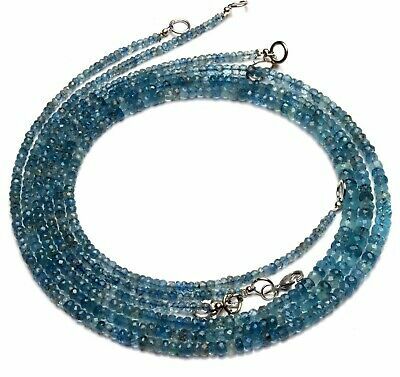 Natural Gemstone Aquamarine Faceted Nugget Beads Necklace 21.5 Inches 229Cts. 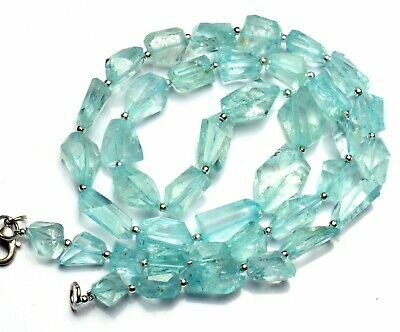 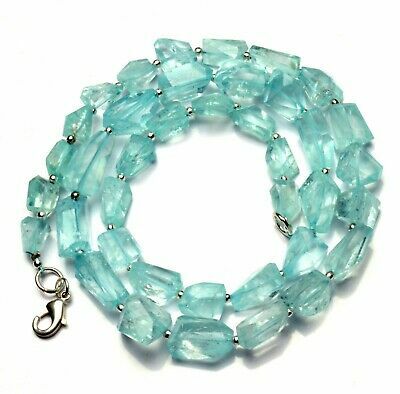 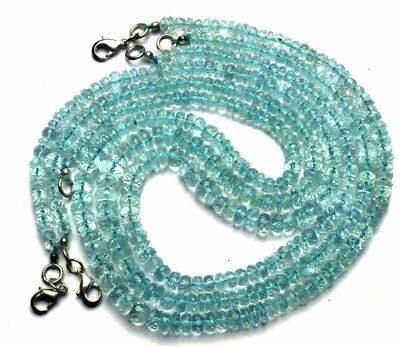 Natural Gemstone Aquamarine Faceted Nugget Beads Necklace 19.5 Inches 197Cts. 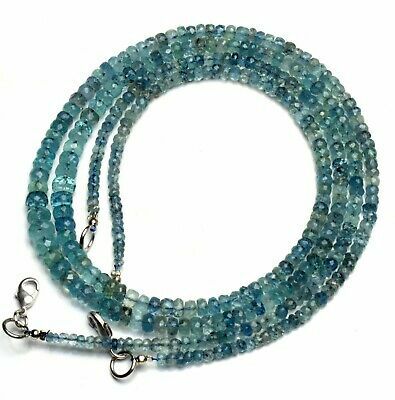 Natural Gem Moss Aquamarine 3 to 6MM Size Faceted Rondelle Beads Necklace 17"
Natural Gem Moss Aquamarine 3 to 5.5MM Size Faceted Rondelle Beads Necklace 19"